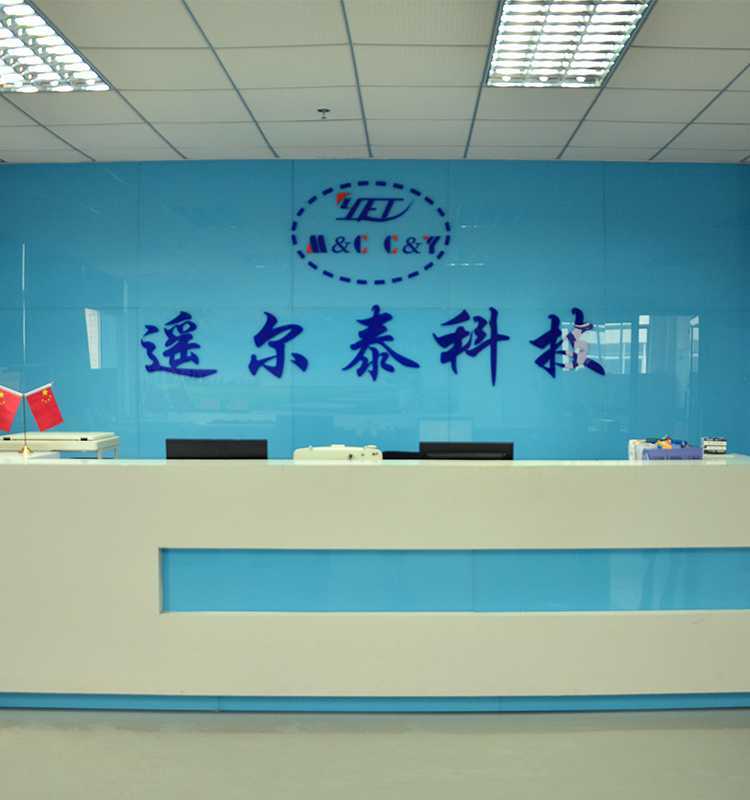 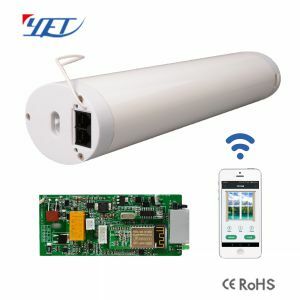 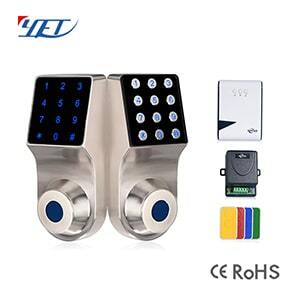 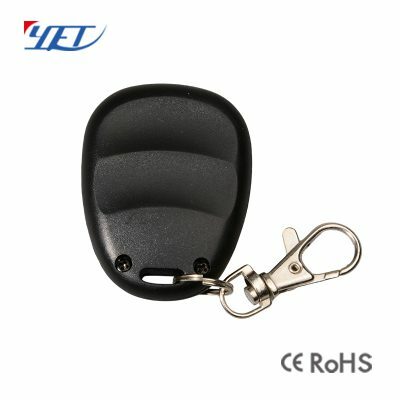 Smart home system wireless RF remote control YET104BK,suitable for all kinds of automatic door,garage door,roller shutter door,sliding door,working frequency 315MHz/433MHz/868MHz and other for optional. 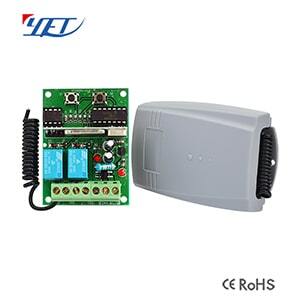 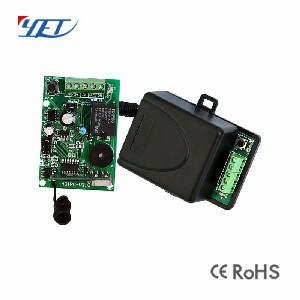 Smart home system wireless RF remote control YET104BK. 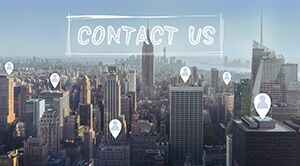 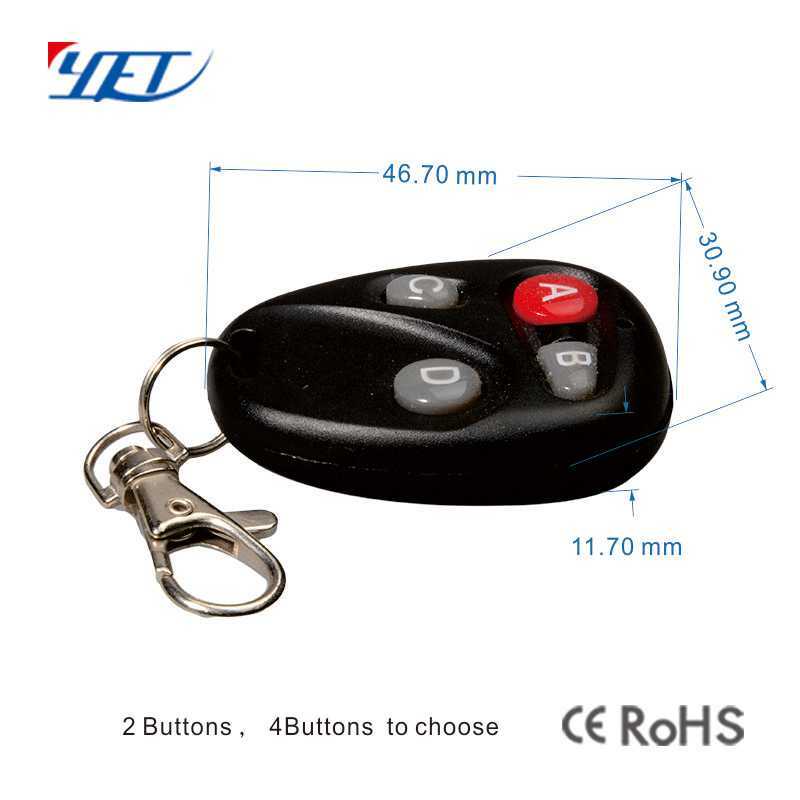 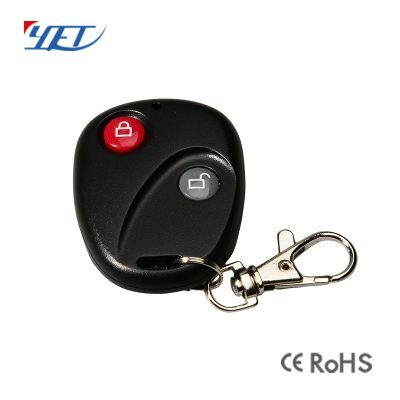 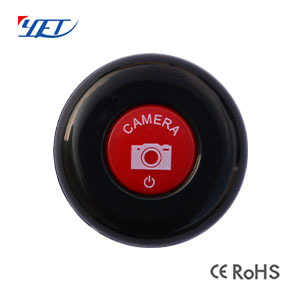 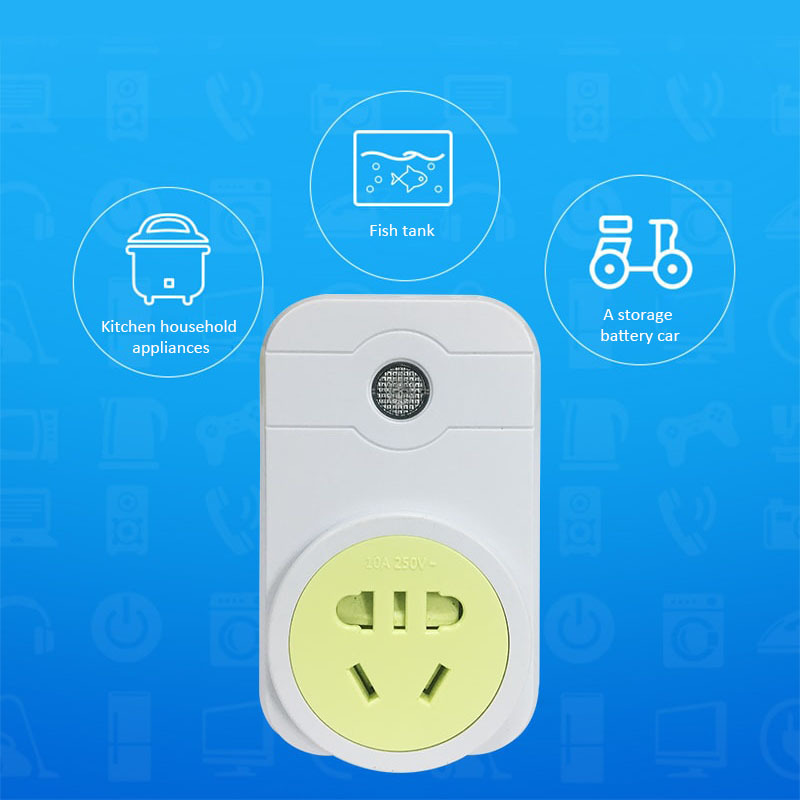 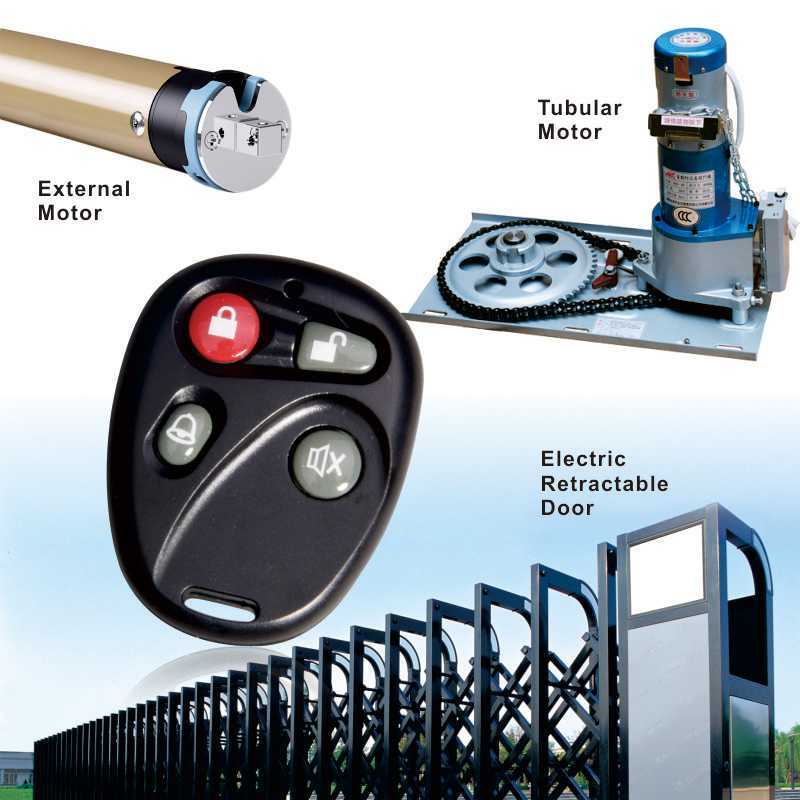 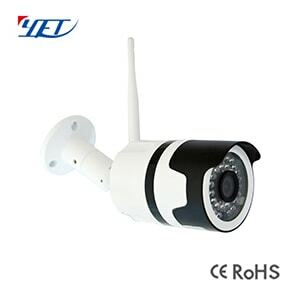 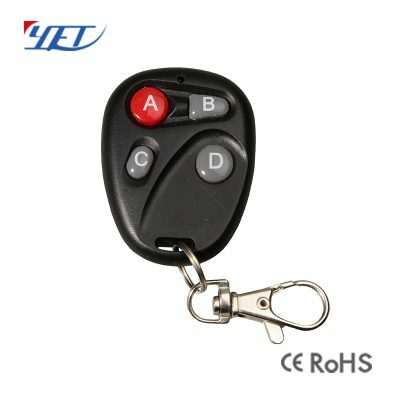 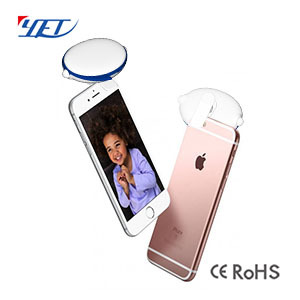 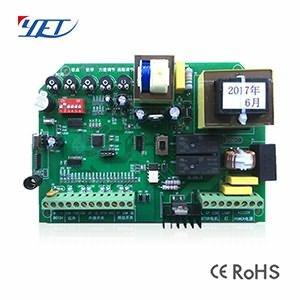 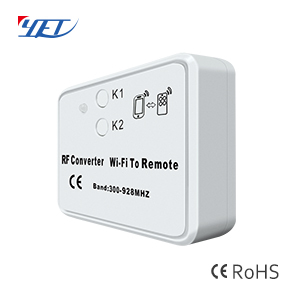 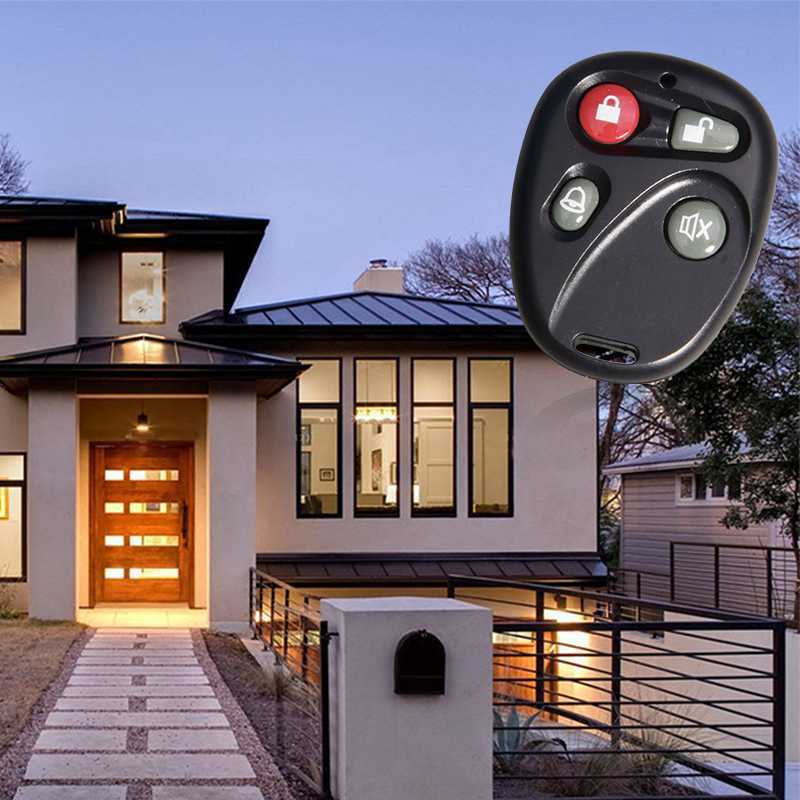 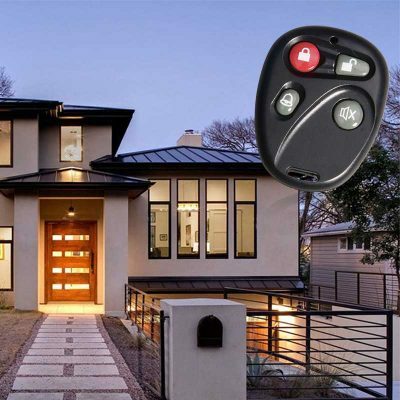 Smart home system wireless RF remote control YET104BK is very easy and convenient used for home/store burglar alarm, electric cars, motorcycles,automobile ,car alarms, all kind of doors/windows controllers, LED and other industrial control.